“The Art of Taiko with Kenny Endo” is a lecture/demonstration on the art of taiko, Japanese drumming. 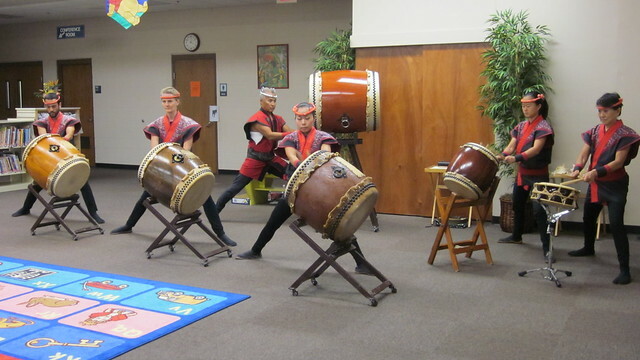 Experience a unique cultural and educational program introducing the many drums and percussion instruments of Japan including a short hands-on experience. From the sound of thunder to images of falling snow, taiko has a myriad of expressions. Try your hand at a popular cultural art which involves the whole person—body, mind, and spirit. 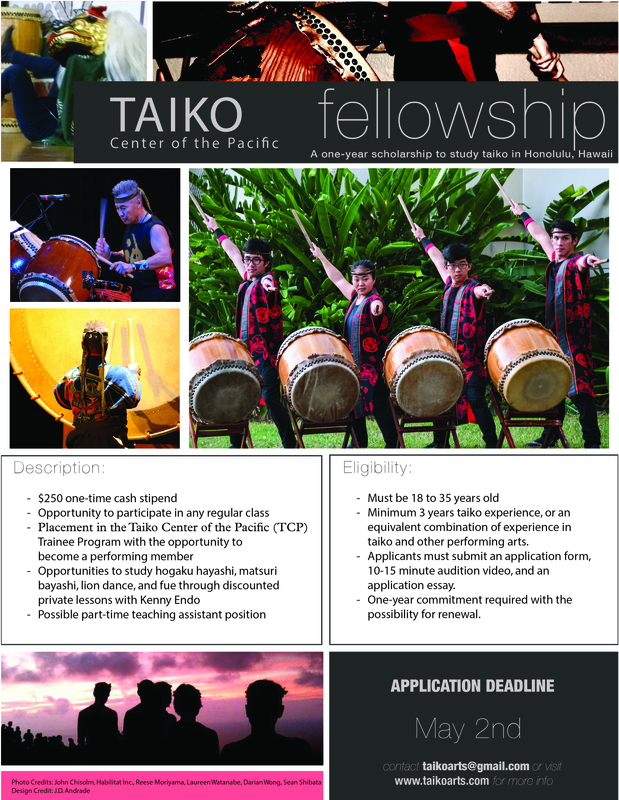 Participants will learn about the instruments, see and hear them in demonstration, then receive a simple lesson in taiko drumming. Master Taiko Artist, Kenny Endo, began early training in western drums but discovered TAIKO to be his path in life. Mr. Endo has over 40 years experience playing the taiko and was the first non-Japanese national to receive a stage name and master’s license in the art of classical Japanese drumming as found in Kabuki and Noh theatres. He has performed extensively throughout the U.S. and Japan as well as in Europe, Asia, Australia, Egypt, and the former U.S.S.R. Offered through Outreach College at the University of Hawaii for schools, libraries, community centers, and correctional facilities in Hawaii.